The bees had been sustaining themselves on her tears. 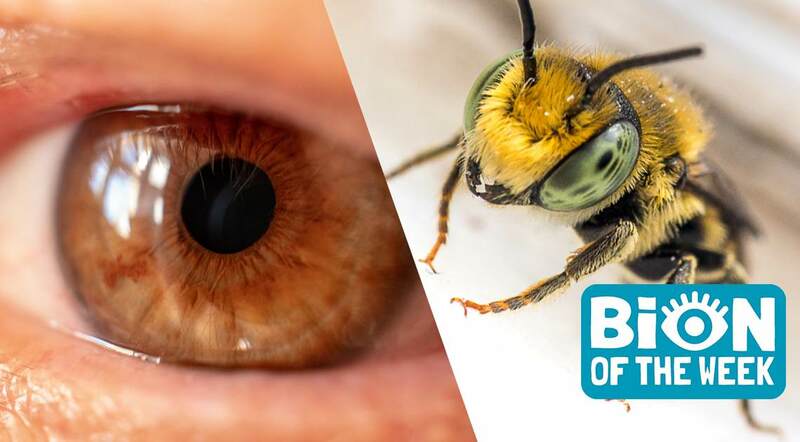 [April 7-13th, 2019] Bees living inside a woman’s eye, the first photo of a black hole, a Roomba on the lam, and the rest of the week’s weird news from Ripley’s Believe It or Not! A woman in Taiwan went to her doctor complaining of a swollen eye. 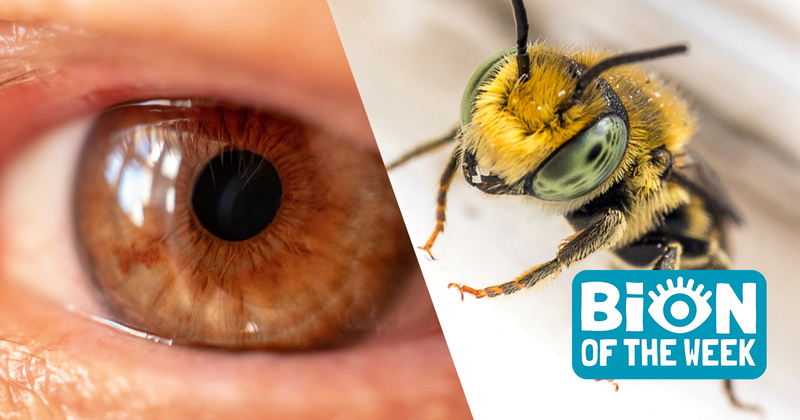 When he inspected behind her eyelid, he found four bees living inside! The bees were tiny, measuring just a few millimeters in length and were living off the woman’s tears. 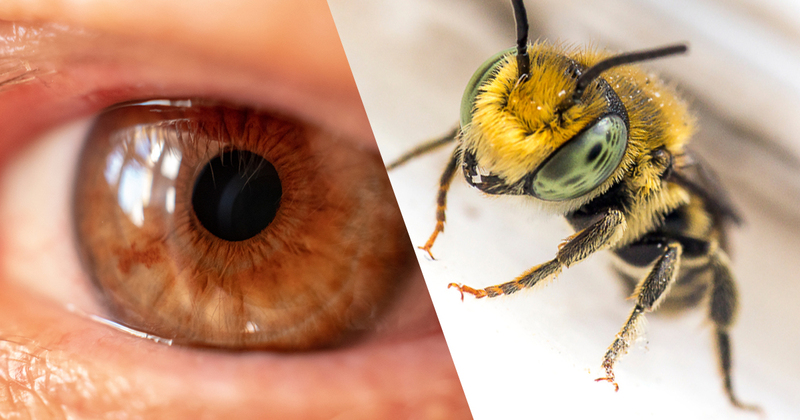 These particular bees are thought to have blown into her eye, but were removed in time for her to make a full recovery. Though black holes have been theoretical since Einstein first proposed them in his theory of relativity, actually spotting a black hole in space was thought to be nearly impossible. Dr. Katie Bouman, a computer scientist at the Massachusetts Institute of Technology is responsible for leading the creation of the code that allowed the Event Horizon Telescope to render the first-ever image of a black hole. 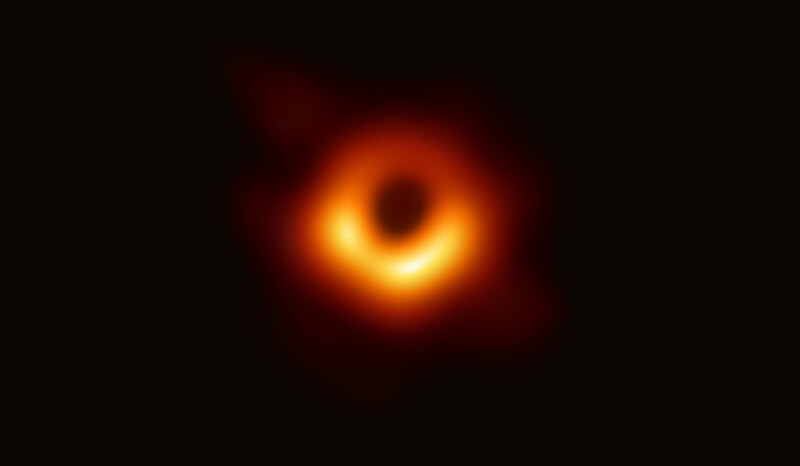 The image shows light being distorted around the object’s event horizon, creating an eerie silhouette. An invasive species in the Florida Everglades, pythons can wreak havoc on fragile ecosystems. That’s why Florida has instituted a python bounty program to eradicate these misplaced creatures. Using males equipped with radio transmitters, hunters were able to find a 17-foot-long female python weighing 140 pounds and containing 73 developing eggs! 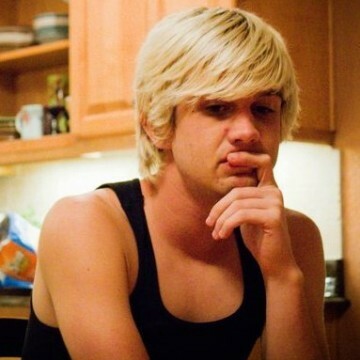 Oregon police were called with a report of a burglar. Two house-sitters had left to walk the dog, but when they returned, they heard banging in the bathroom and couldn’t open the door. Several officers arrived on the scene, drew their guns, and ordered the burglar to come out. After getting no response, they stormed the small bathroom and found the assailant inside—a Roomba. A new species of human, Homo luzonensis, has been discovered on the island of Luzon in the Philippines. Believed to be even smaller than the hobbits—Homo floresiensis—these new humans may have been more arboreal than modern humans. 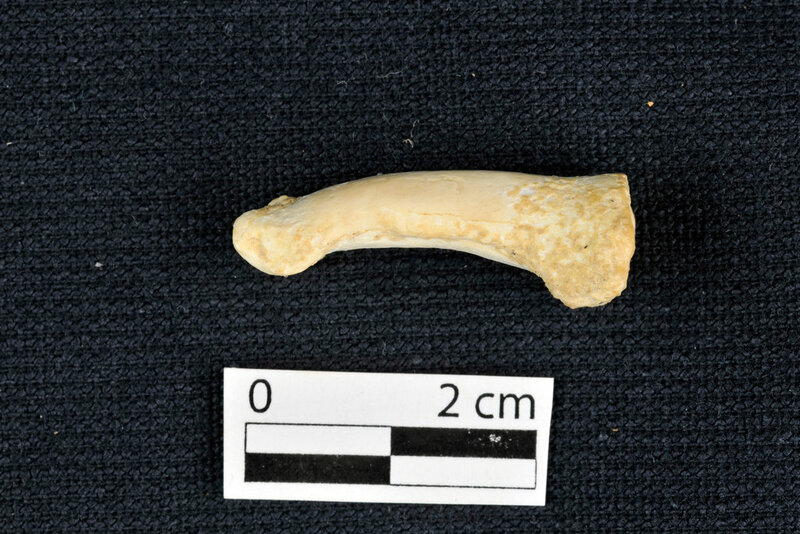 The investigation began when archaeologists found hooked toe bones in an ancient cave.